THE Supreme Court on Friday threatened to jail Malvinder Mohan Singh and his brother Shivinder Mohan Singh, former promoters of pharmaceutical company Ranbaxy, for not complying with an order to pay dues to Japanese firm Daiichi Sankyo. “We will go into the issue - why you violated our orders. We will send you to jail,” the apex court said. Comprising also of Justices Deepak Gupta and Sanjiv Khanna, the bench fixed the next date of hearing as April 11. One of the Ranbaxy counsels said they have assets and their values have been submitted to the court. Moreover, they also have immovables. They have two operating businesses and an IT company. 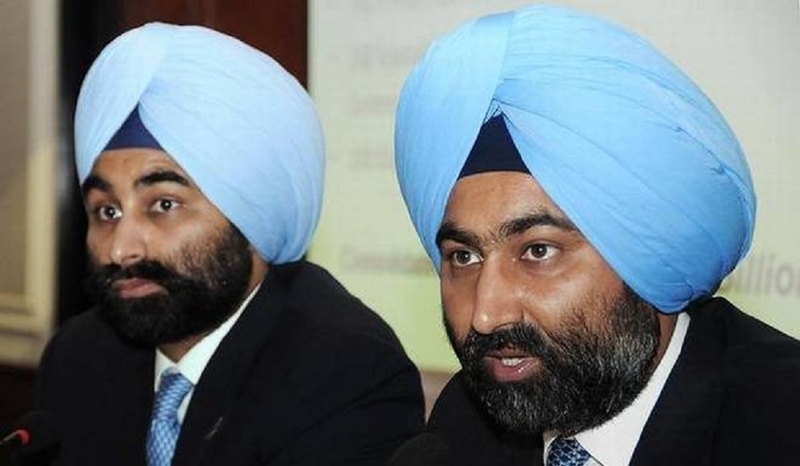 Shivinder Singh, who was present in the court, said the total value of their assets after liquidation was nearly Rs 900 crore and if an opportunity was given by the court he could certainly work to grow these assets up to Rs 2,000 crore. “The group’s situation has changed in the last couple of years,” he pleaded before the court, seeking more time to comply with the foreign arbitration.